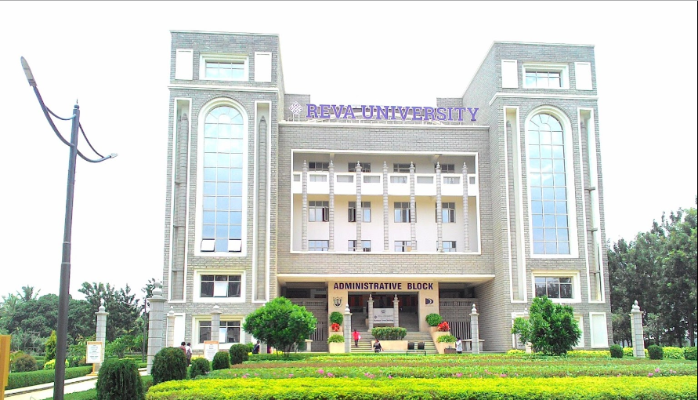 Established in 2004 at Rukmini Knowledge Park under the aegis of Rukmini Educational Charitable Trust, Reva University is the Youngest Educational Institute with University Status in India. Located 22kms away from the Bangalore International Airport, it is one of the largest residential campuses in Karnataka with 35 acres of sprawling green campus. Client aspired for the highest rating of Platinum for construction, with focus on the most active and engaged building in the campus i.e. the administrative block. Since most of the occupied space was in the form of classrooms, natural ventilation and less dependence on artificial light were required. As per the Energy Performance Index (EPI) achieved during winter, the building has a surplus of 1100KWh per month to be used by other buildings within campus.